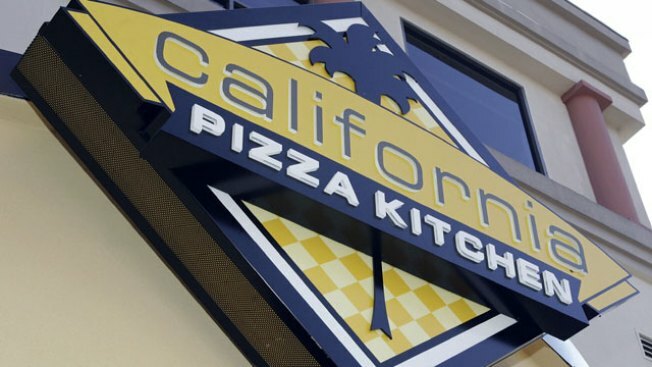 Just like your favorite aunt, CPK is showing its love for you in the form of cash. One Original BBQ Chicken Pizza and side order of a sealed envelope containing $50,000 please. Starting April 13 through May 31, 2009, customers will get a sealed envelope with their check that holds a prize. You could win 10 percent off a meal to airfare to Cancun or cold hard cash. In fact, the grand prize is $50,000 in cash. Where can you get in on this around the Bay Area? There are restaurants in Emeryville, Oakland, Palo Alto. Pleasanton, San Francisco, San Jose, San Mateo and Walnut Creek.